Citrix Online Ensures Peak Marketo Performance with Duplicate Prevention Solutions from RingLead. In three languages, in over 100 countries and through hundreds of campaigns annually, Citrix Online markets to more than seven million B2B and B2C Contacts around the world. Keeping the identities of all of their clients and prospects straight so they can properly market to, support, and report on their activity as they respond and inquire online across multiple devices and email addresses was a top priority. Marketing Operations had been tasked with data stewardship at Citrix, they were being held accountable for data quality in a very sales driven corporate culture. Without a determined focus on data quality success, Sales’ confidence in Marketing would be considerably undermined, jeopardizing their close alignment. 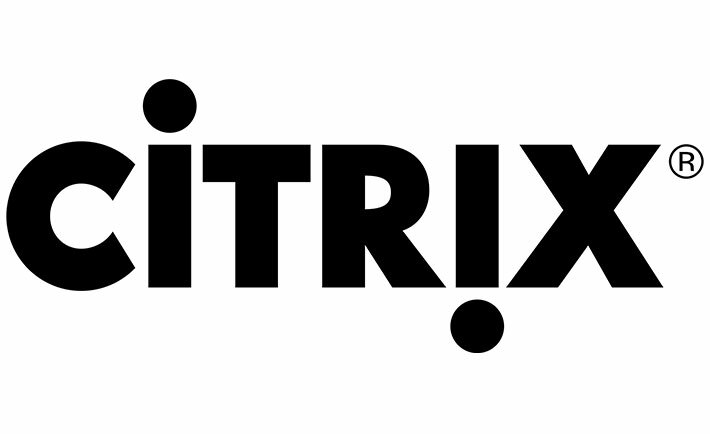 Citrix Online implemented RingLead’s Unique Web-to-Lead application, one module of RingLead’s duplicate prevention suite. Unique Web-to-Lead integrates with Marketo’s native webhooks capabilities to quickly dedupe all leads regardless of how they were submitted into Marketo and only sync net new leads to Salesforce. With the RingLead webhook, when a duplicate is identified in Salesforce, the Salesforce ID is returned to Marketo via a custom field response mapping which enables the merging of the duplicate records in Marketo. This feature is unique to the RingLead/Marketo integration. Using RingLead’s advanced features, Citrix Online prevented in excess of 50,000 duplicate Leads in the first year of implementation, in both Marketo and in Salesforce that would not have been resolved by Marketo’s native duplicate prevention features. This greatly increased sales effectiveness, permitted accurate reporting and segmentation and possibly most important of all helped maintain the hard-won alignment between Marketing and Sales.